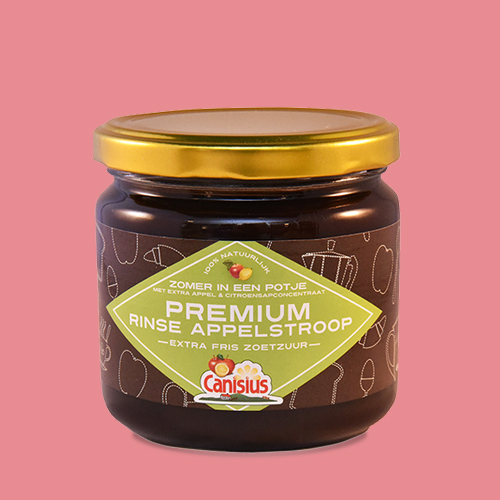 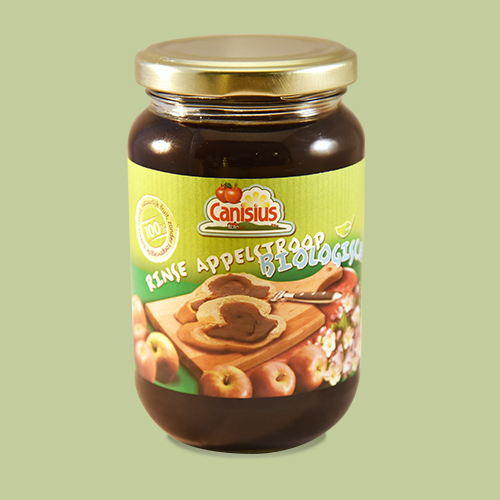 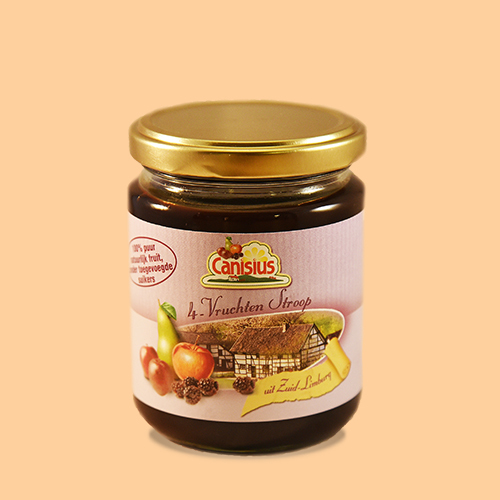 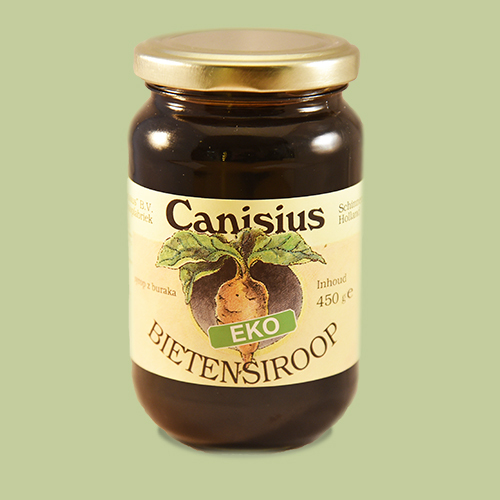 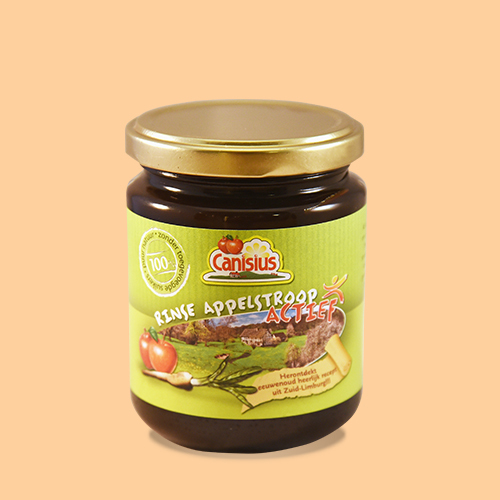 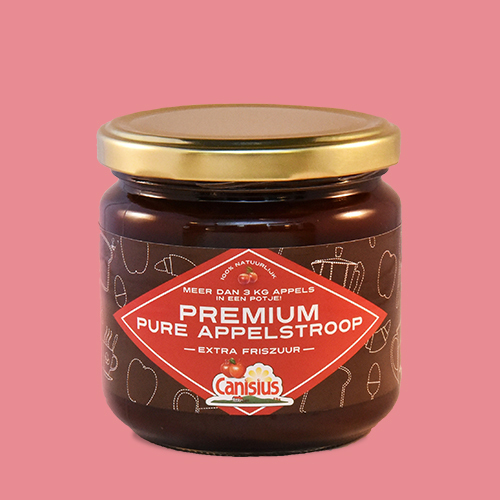 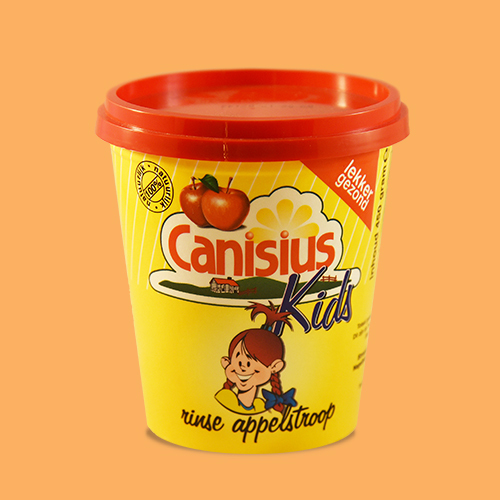 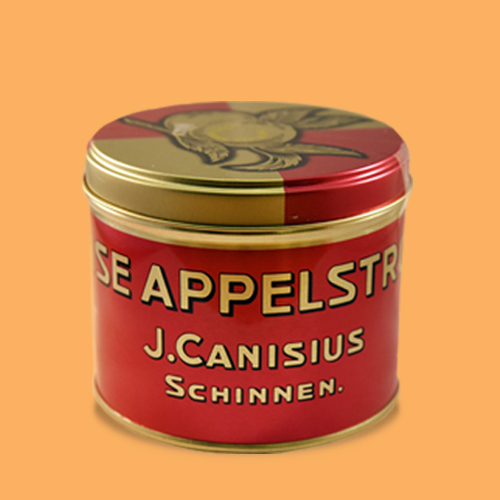 Canisius has been producing the most delicious spreads since 1903. 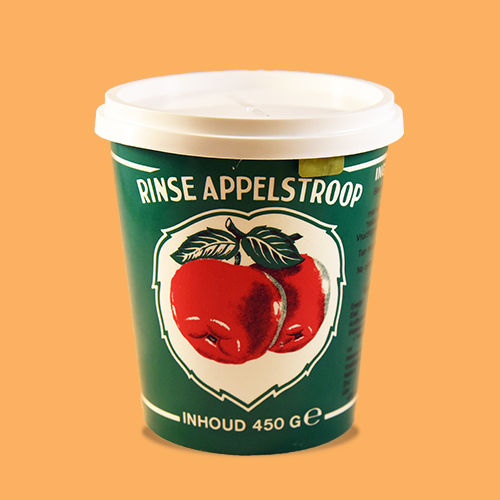 Still using the traditional recipe. 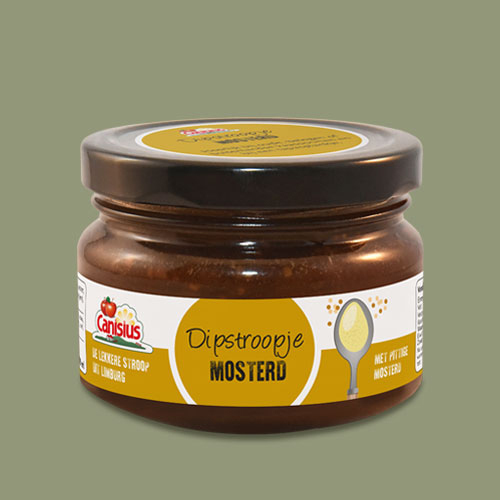 Mustard Dip Spread, 45 ml. 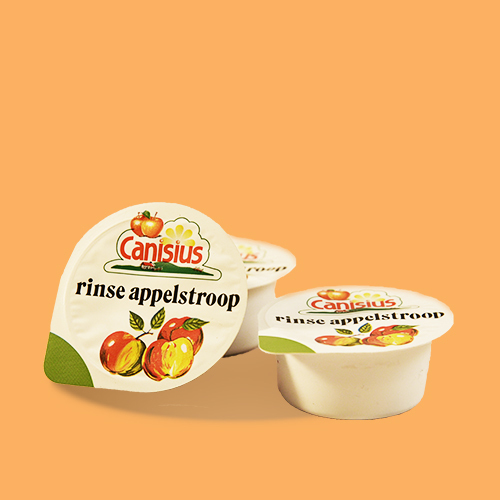 & 170ml. 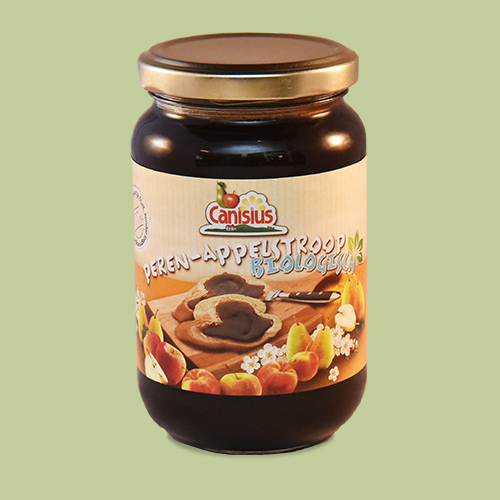 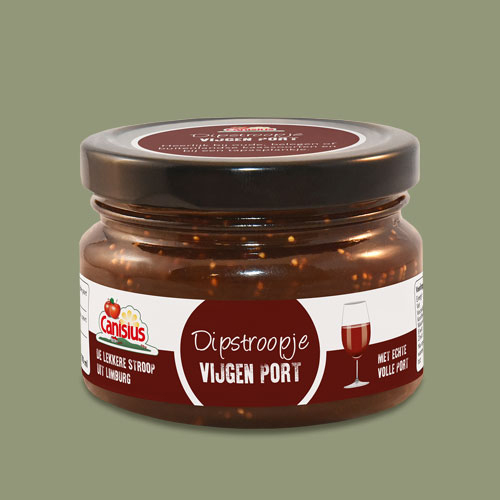 Fig Port Dip Spread, 45 ml. 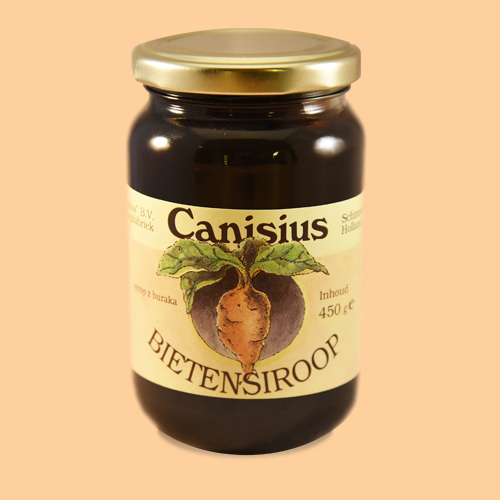 & 170 ml. 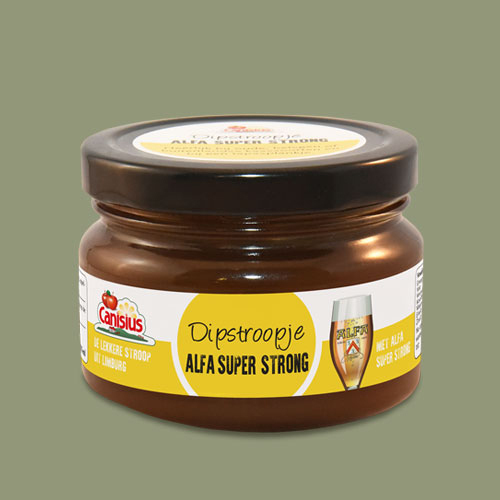 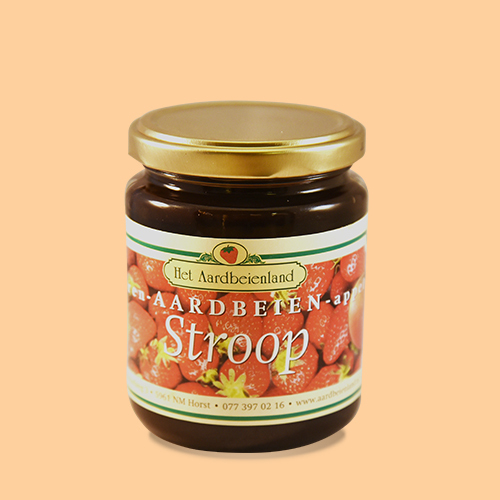 Alfa Super Strong Dip Spread, 45 ml. 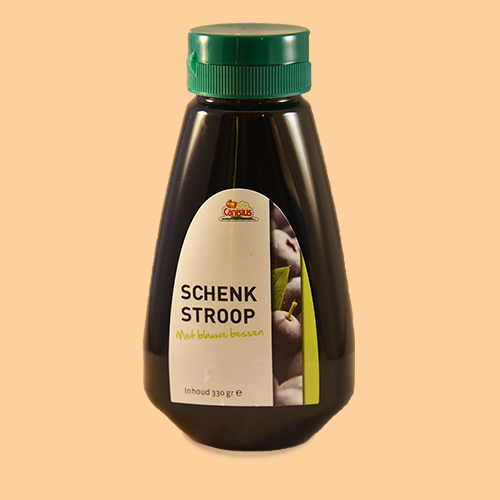 & 170 ml. 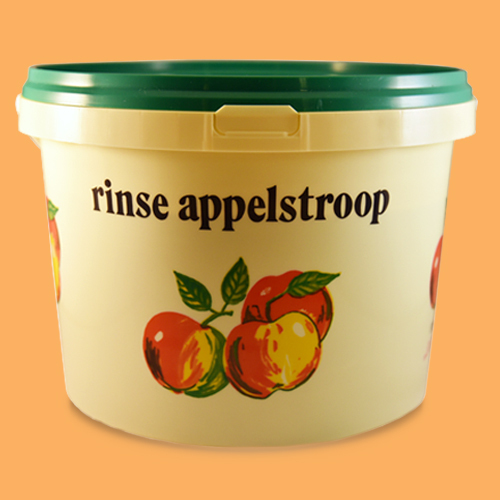 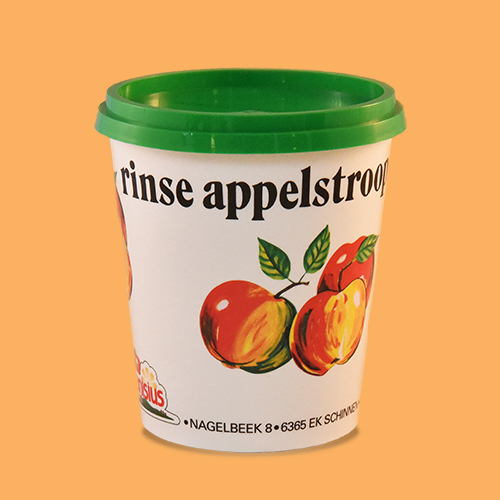 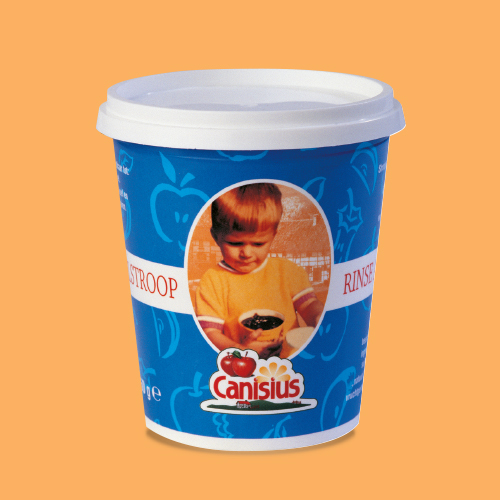 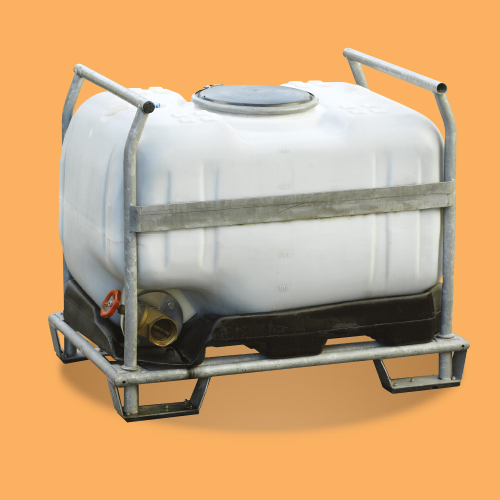 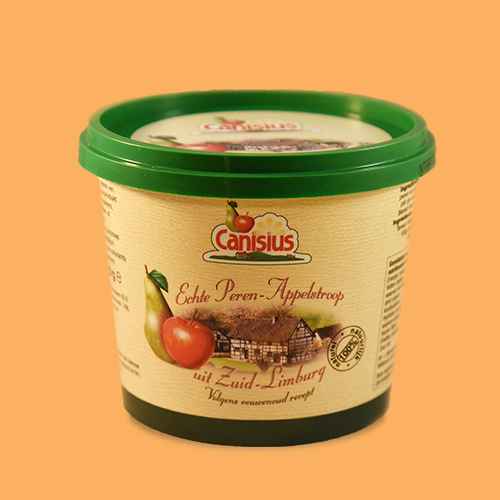 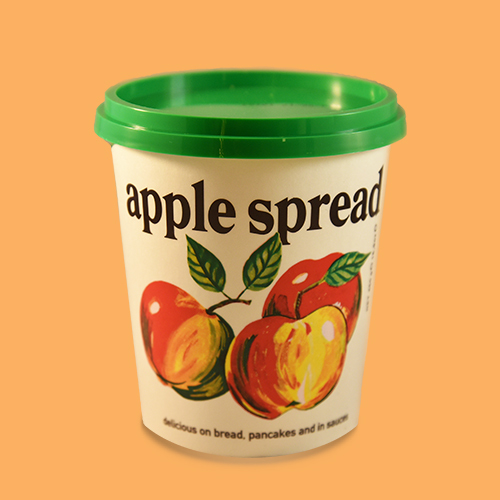 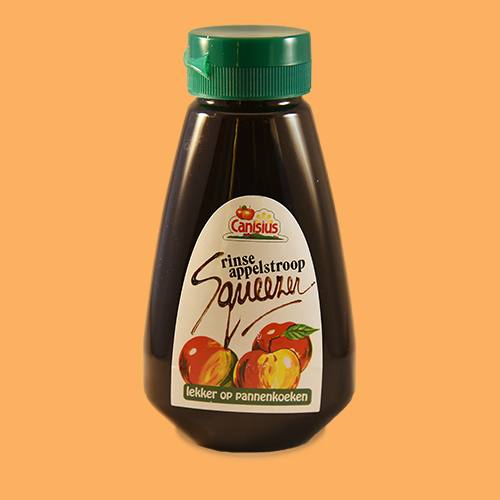 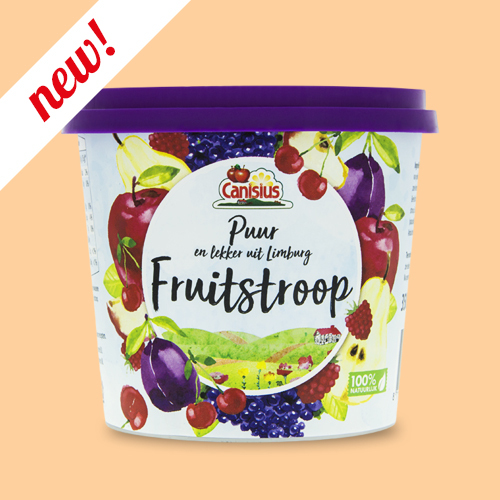 Rinse Apple Spread in bucket for large-scale bakeries & catering, 5, 10 or 12 kg. 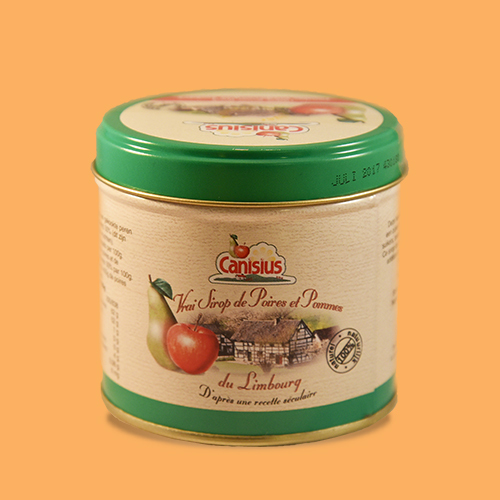 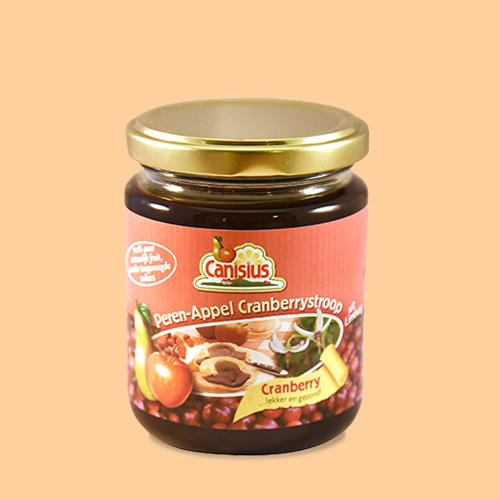 Premium Pure Apple Spread, extra zesty, in glass jar, 450g. 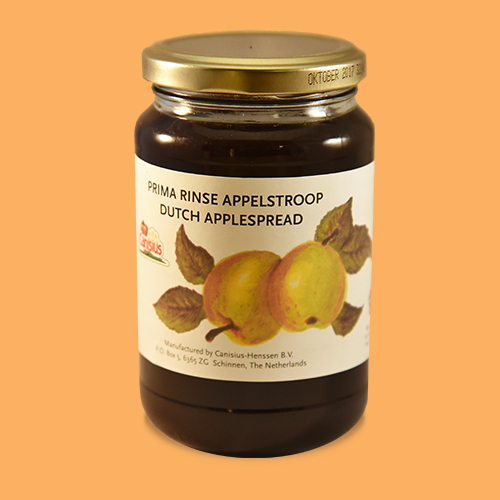 Premium pure Rinse Apple Spread, extra zesty, in glass jar, 450g.